Dog training the fun way! 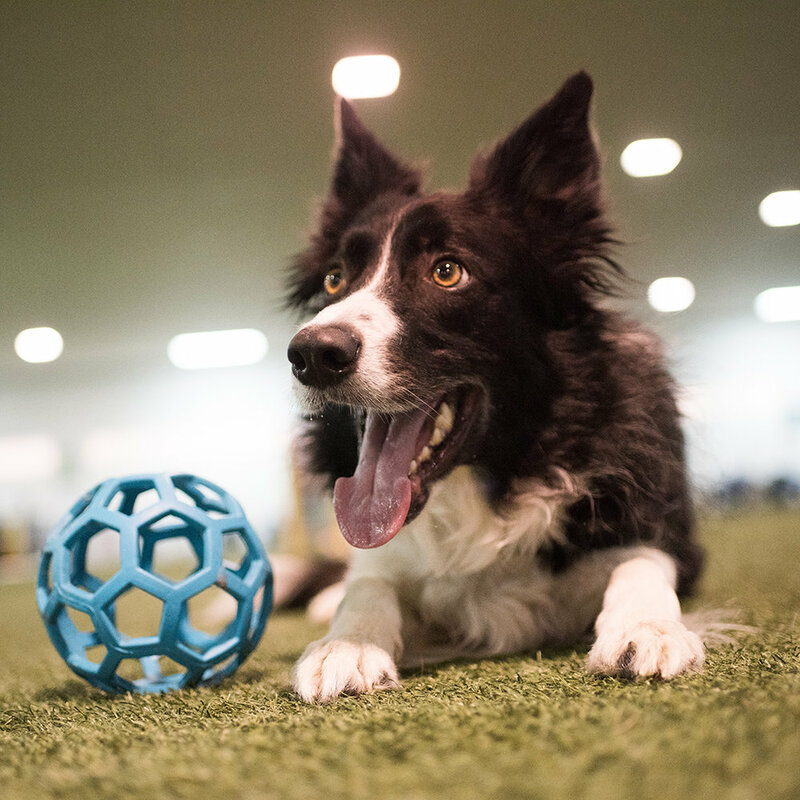 All Dog Can located in Lapeer Michigan is your premiere location for obedience training, agility training, competitive training and even creative training like games and rally! Our building is 18,000 sq ft, with a 10,000 sq. ft. ring with artificial turf, plus 3,000 sq. ft. obedience ring! AgilityFun Match 1st Thursday of the Month. Private classes’ available. Looking for a fun way to train your dog using positive methods? Browse our obedience classes! All dogs can learn clever tricks! 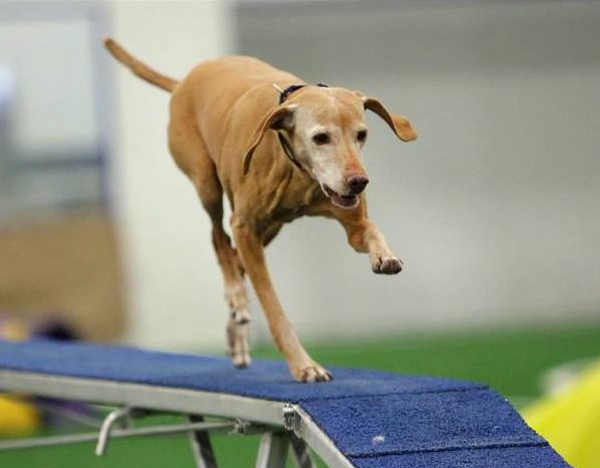 Browse our agility classes! Check out our wide selection of freestyle, rally, games and creative training classes! Join Us Monthly For Our Agility Jam Session! On the 1st Thursday of every month, you'll have a chance to practice on a full course with actual distractions such as other dogs and noise! Practice is fun and your dog will grow in confidence! Check out all of the fun we have at All Dogs Can!